“BIG GAME HUNTERS,” Conclusion. The trash-trouncing finale! All nations have growing pains, and many have known the horrors of civil war. 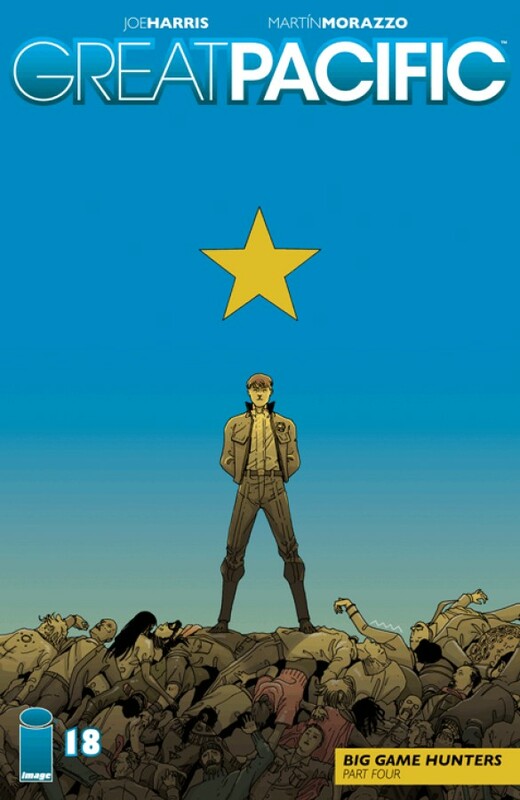 But if this is to be the final battle for Chas Worthington’s New Texas, who will survive, what will be left and, most importantly...who shall rule?